There are great portraits, okay portraits and of course there are bad portraits. But if there is anything worst than a badly taken portrait it is a portrait that exploits the subject in order to get internet brownie points. 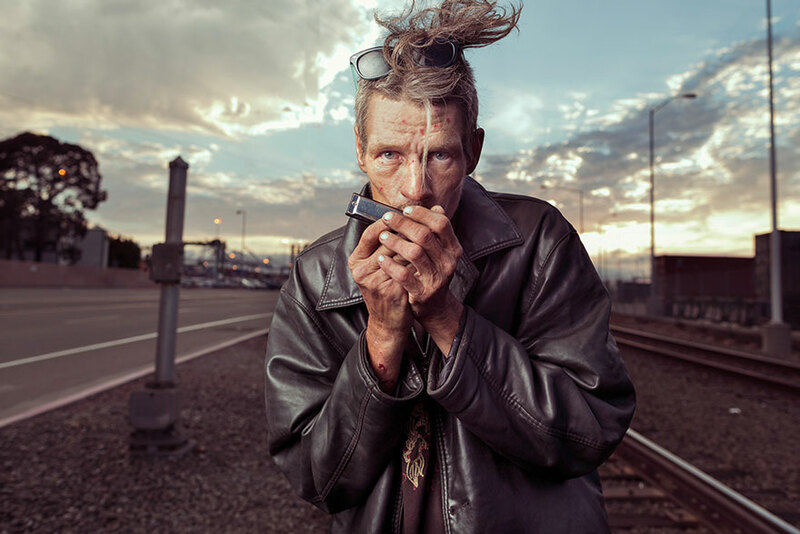 These types of portraits are often prevalent with portraits of the destitute by exploiting their misery and pain in order to gain attention in social media. Fortunately there have been photographers who want to change this. 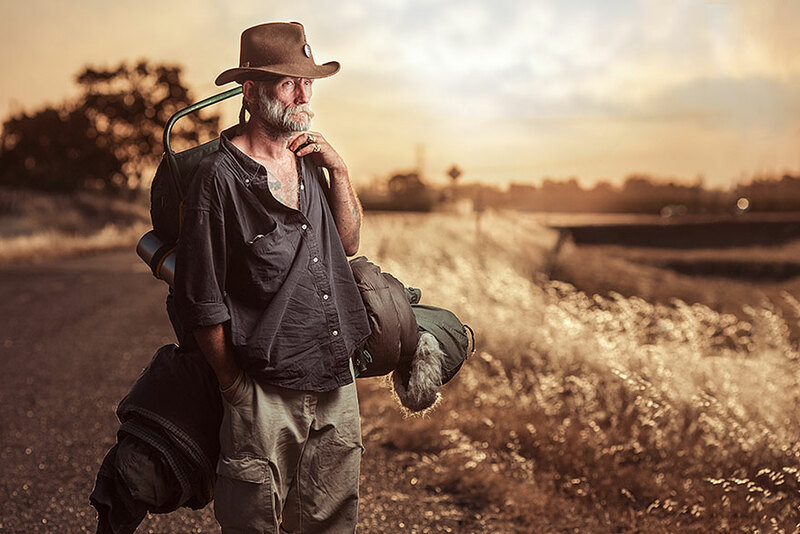 Photographers such as Rosie Holtom and Jan Banning are among the few. 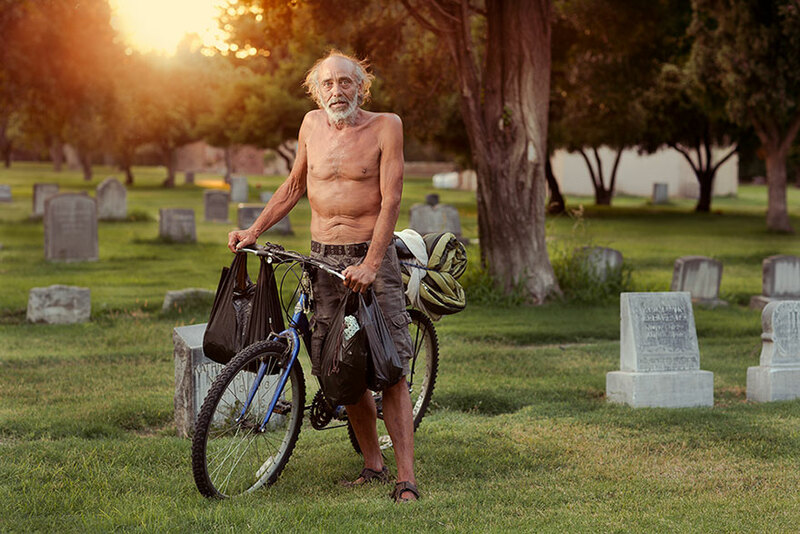 American photographer and Chico State University professor Aaron Draper is another to be added in the list. 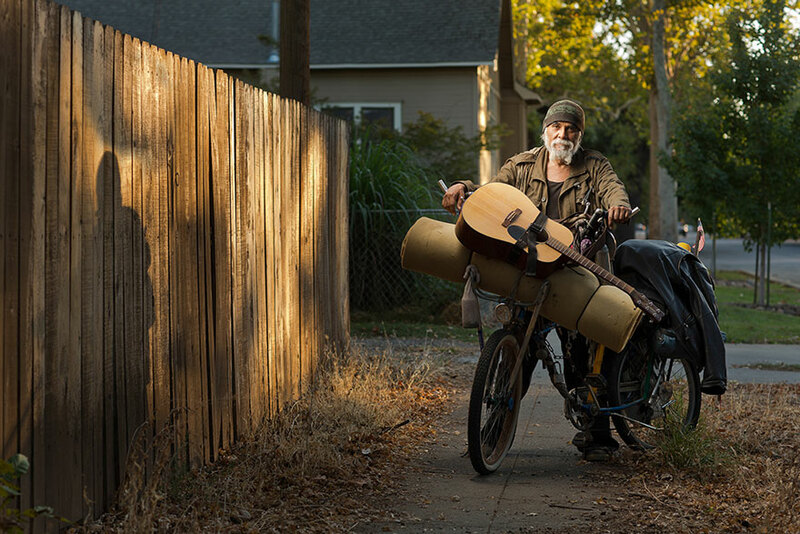 Draper is behind the wonderful series of portraits of homeless men and women in California. 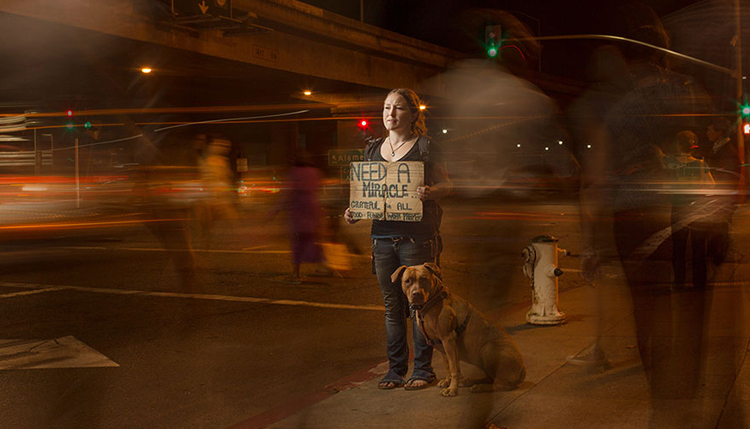 Entitled Underexposed, Aaron Draper’s aim in Underexposed is to make the homeless as visually appealing as possible in a society that is visually demanding. 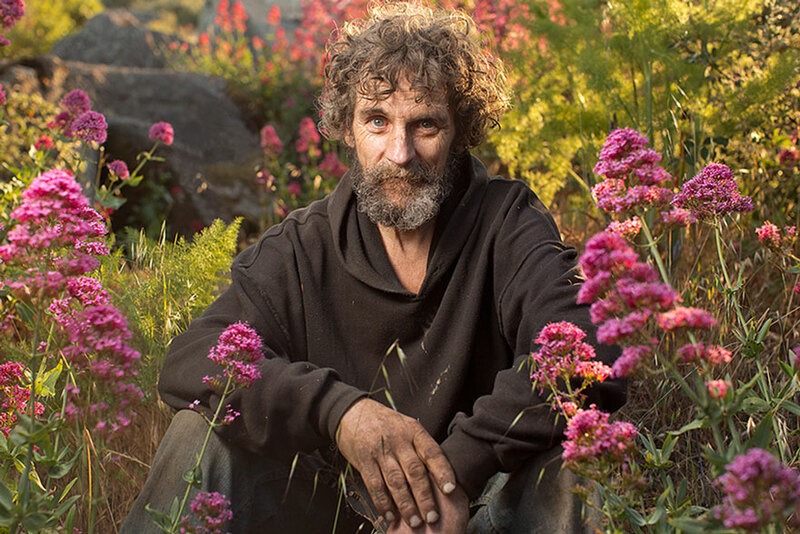 He aims to show the hope in the homeless people and create public awareness as oppose to exploiting their misery. He mentions greater public awareness is achieve through hope than hopelessness. Draper explains that he used light as a way to create interest for the viewer. He said that he used light for both physical and metaphorical reasons. 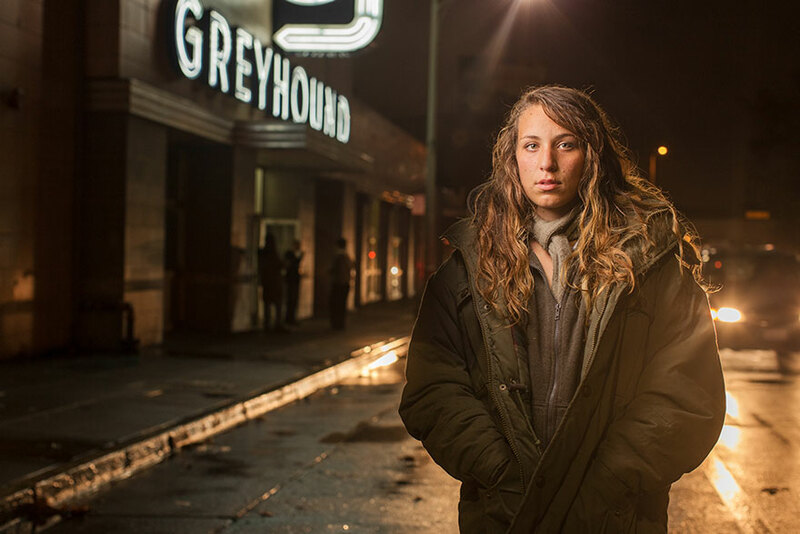 He says that underexposed subjects are lacking of light and the details are limited and sometimes lacking. He said that he used the light to illuminate his subjects in order to bring the unseen details about them into the light. 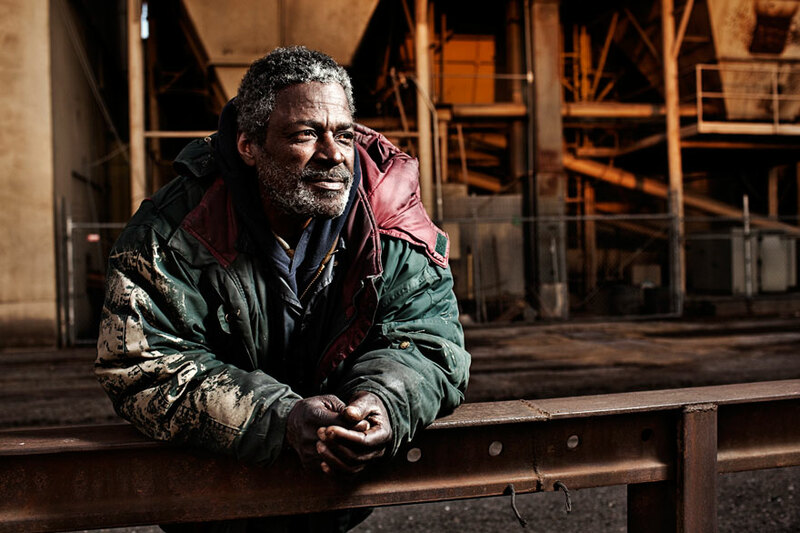 If you liked this, you ought to take a look at: A Beautiful Collection of Portraits and Poems of Former Inmates by Brandon Crockett and Sandro Miller and Aaron Draper’s website. What do you think of Aaron Draper’s Underexposed series? Let us know at the comments below!